I had NO idea that such little people could accumulate so much stuff! 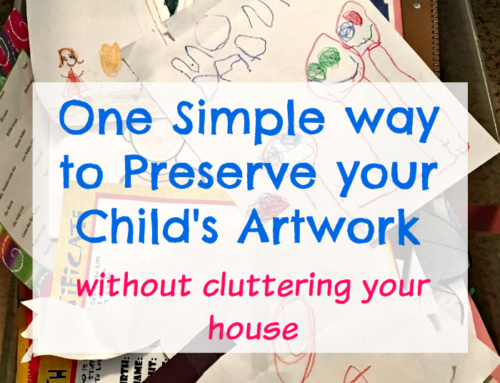 Every time I start decluttering my house, I get overwhelmed with my kids’ junk! 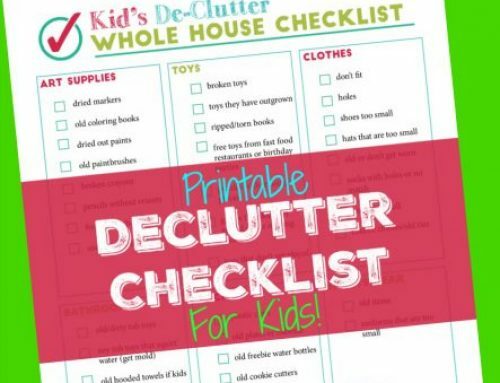 This Printable Declutter Checklist will help you to keep the kid’s clutter under control in your house. 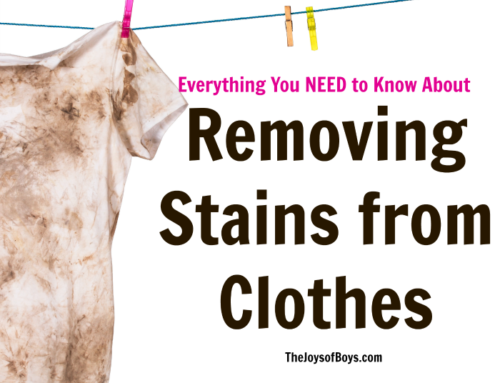 School is almost out for the summer and I plan to get my boys involved in cleaning out their rooms. It might take us a few days, but a clean house ALWAYS feels better than a messy, cluttered house. And, it’s funny, but my kids act better if our house is free of clutter. Is that just me? 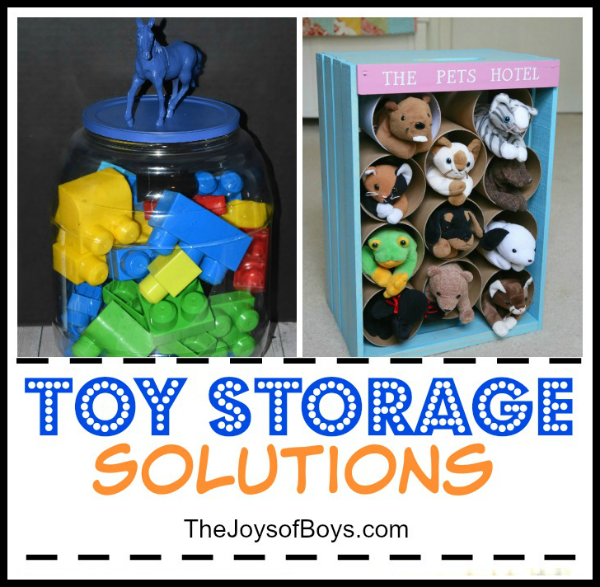 Remember that decluttering your house doesn’t have to be boring and tedious. 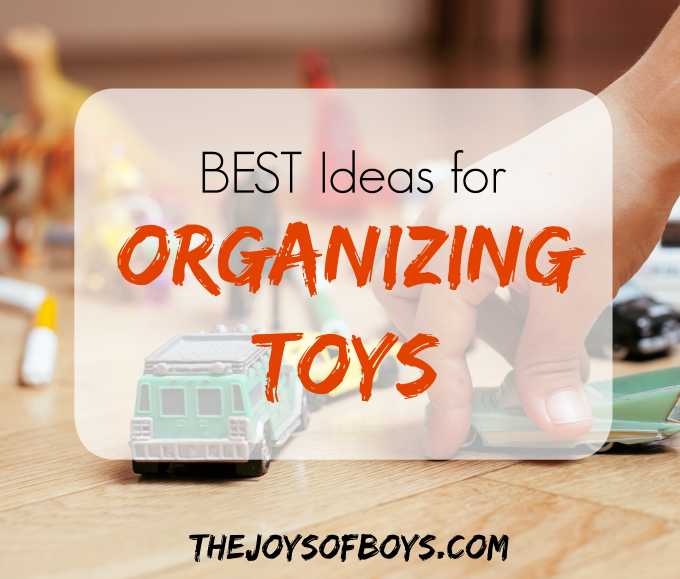 Make it a game with your kids to see who can get rid of the most items or find the most broken toys/crayons/garbage, etc. Have a box or bag for donating and one for garbage and see who fills them up first. 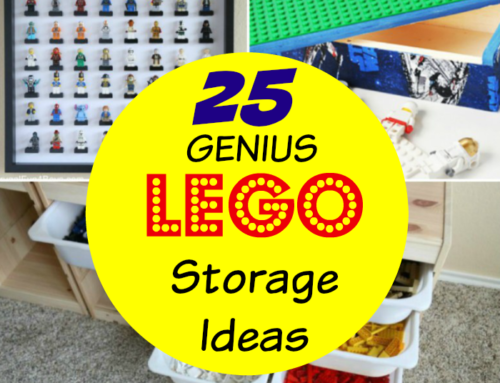 Also, if your kids are having a hard time letting go of certain items, give them a box where they can keep whatever they can fit in that box. 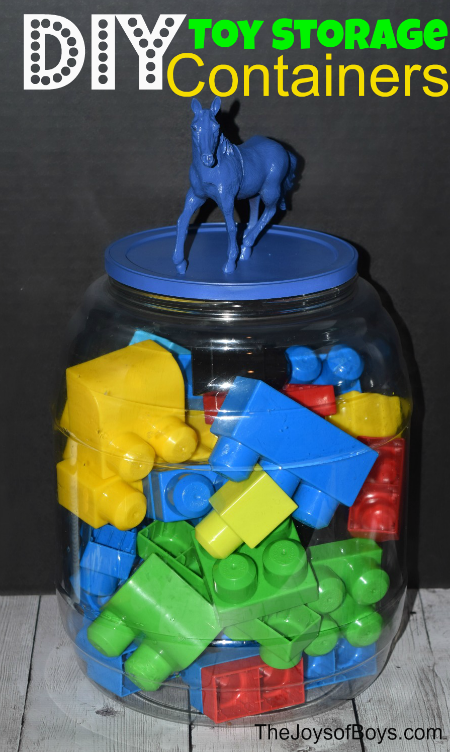 My 3rd son is a hoarder of every little things he receives at school or birthday parties. As long as it fits in his box under his bed, he can keep it. Eventually they get over having to keep certain items and the will get rid of them in order to have more treasures. 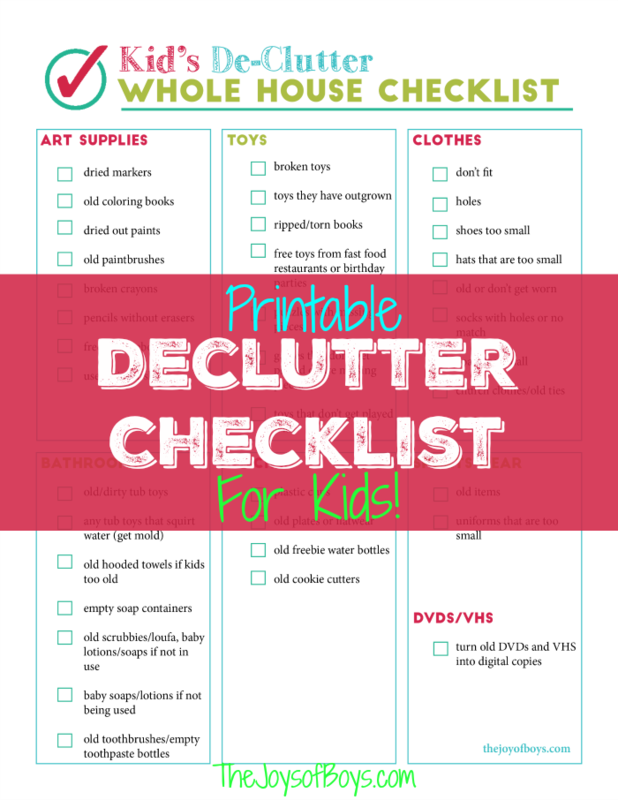 Get your Printable Declutter Checklist HERE! 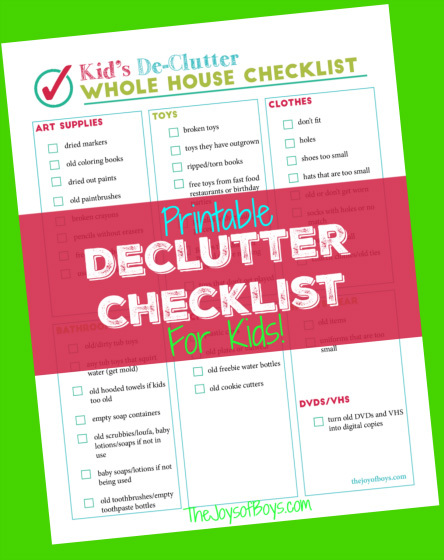 Hope you love this printable declutter checklist. 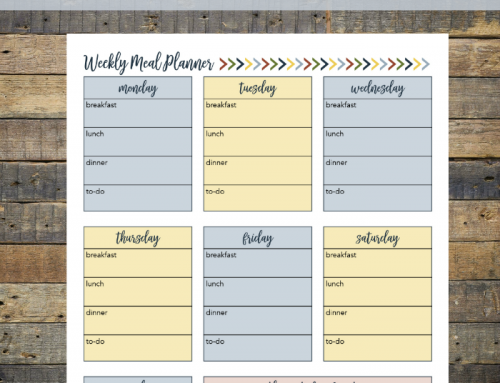 Is there anything I left off that should be decluttered?